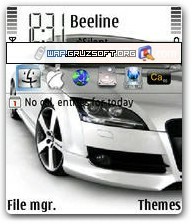 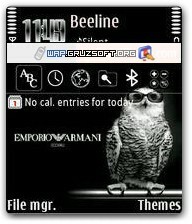 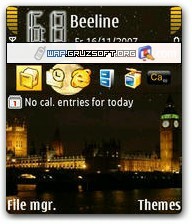 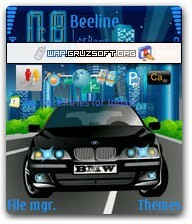 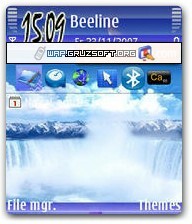 *.sis - theme file format for mobile phones on Symbian platform. 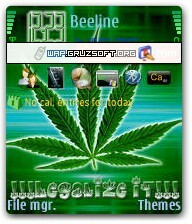 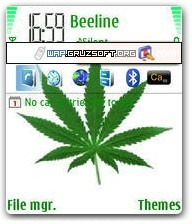 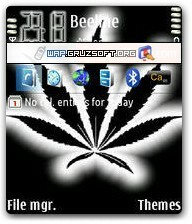 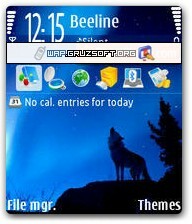 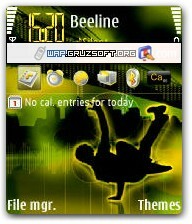 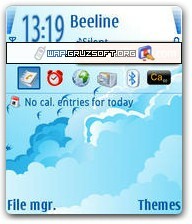 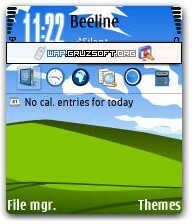 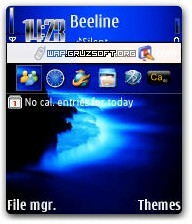 Download here more ( Symbian themes Nokia S60 ) themes for your phone! 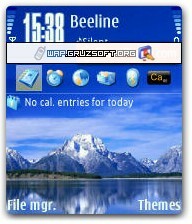 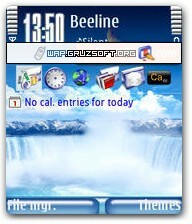 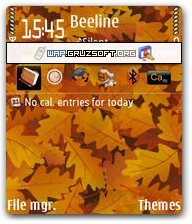 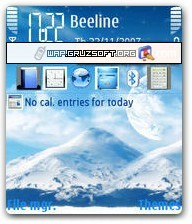 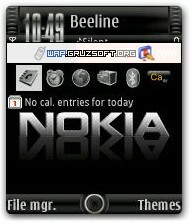 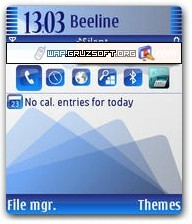 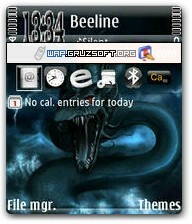 Symbian themes and styles for NOKIA S60-series mobile phones, smartphones and PDA. 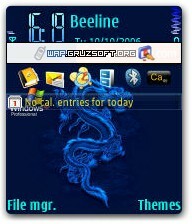 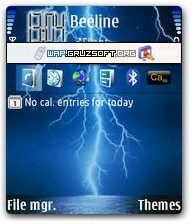 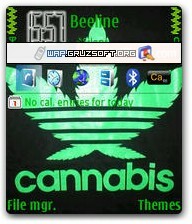 For downloading go to WAP-site wap.gruzsoft.org select needed files and start download into your mobile. 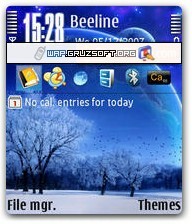 Themes are the appendices changing the background image of the display, and also the graphic interface of the menu of phone - icons, buttons and various indicators.